This beautiful villa is located in the hills of Chateauneuf, just a short drive from the pretty villages of Valbonne and Mougins, and about 30 minutes from the beaches of Antibes. The property is close to a championship golf course, a tennis and riding club. 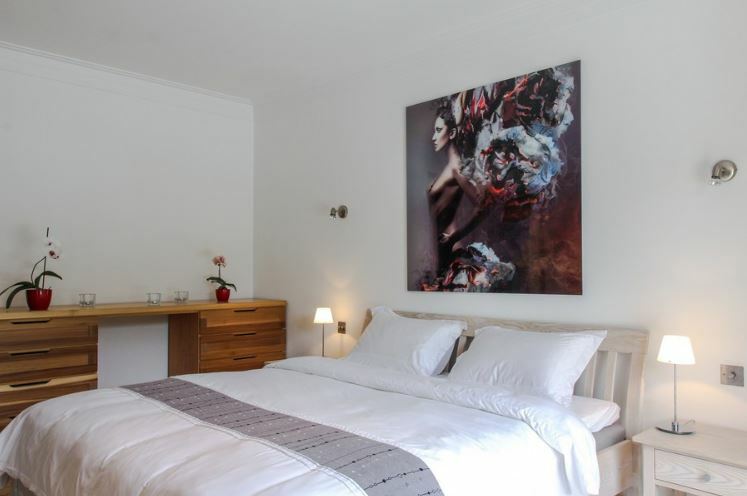 The property has 7 bedrooms all with en-suite bathroom facilities. For holiday rental the property can accommodate a maximum of 13 people. The interiors are stylishly decorated and offer air-conditioning throughout. The house has a large living room and family kitchen which lead directly onto a large terrace area with ample seating and dining facilities and a fantastic (20 x 9 metre) infinity swimming pool and heated jacuzzi. Set in 5,200 sqm of private grounds, the villa is surrounded by sweeping lawns within which guests can also enjoy their own private tennis court. The property is totally private and enclosed, has a security alarm system, electric gates and on-site parking for up to 5 cars.